This weekend we decided we would focus only on pleasurable things because we have been so busy lately. The ingredients for a happy weekend include: no work, minimal housework, friends, outside, nourishing food and time together. It’s nice to pause and spend time together – because we’ve discovered that working from home together doesn’t necessarily mean we are spending time together! Yesterday we went to the markets with some friends and the boys held the first ever SAUSAGE CUP, which is exactly what it sounds like. Sausages in a cup. I counted nine of them in one cup! 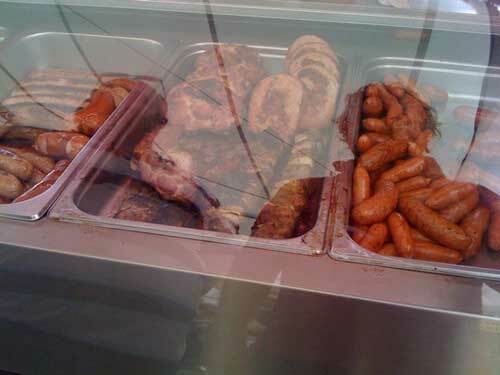 Shaun’s photo above should give you some indication of how vast the sausage selection is at the “Wurst House” at the markets. Then Nick and I decided to go for a drive to the mountains in the afternoon. 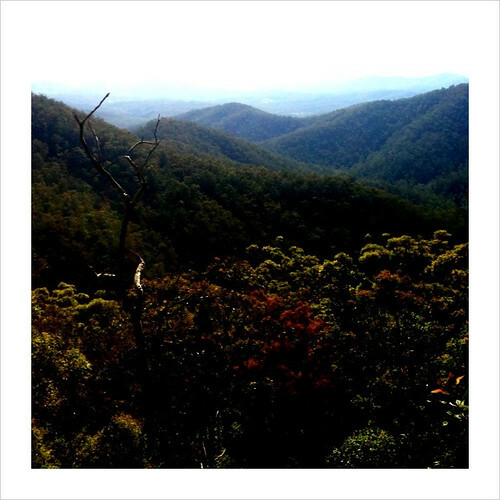 There is something about being in the mountains that puts me at peace, and we’re very lucky to have a smorgasbord of lovely mountain places around Brisbane to flee to whenever we get the desire. 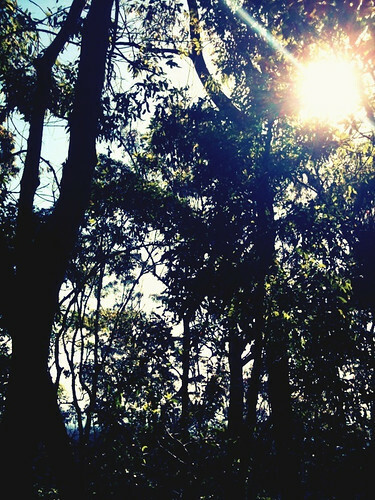 We went to Mt Glorious and Mt Nebo, and spent a couple of hours dreaming about living up there. One day I will have a studio in the mountains, and I will never come down! Today we are having a lazy day that will be capped off by a picnic in the park with our friends. I definitely recommend you get some pleasurable weekend in your life soon!